I do not know why we love our dog that much. Maybe it’s because they are kind, faithful and loving. They behave like our best friend at all times and are in good times and bad. No doubt there are reasons why we love our dog and that is why we have to give them our best. Many times we buy gifts to our friends for birthdays, celebrations or special situations. Well, in the case of our dogs we don’t need a specific day to make a gift, because every day is good for it. Here is a list of ideas you can give your dog and make it even happier. This is the 8 best dog accessories list. Dogs are definitely man’s best friends. Because of this we take care of them as our own life. And the last thing we wanna do is to lost them. That’s why adding this pet tracker to our shopping list will be a smart decision. My dog ​​always wears it, it’s like a must for him. Most of them come out approximately 100 box. It is little investment and it leaves us calm. We know where our dog is at every moment. There are different models of trackers, here I share some of them you can look at Amazon. 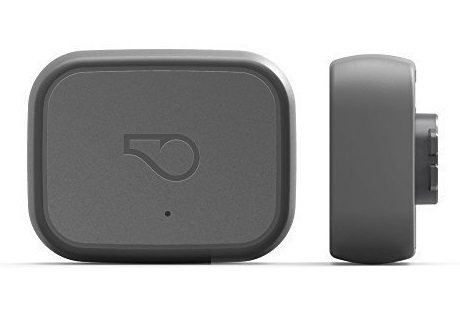 Whistle 3 GPS Pet Tracker is the most chosen and review option on Amazon. It is very simple to install and the app is very understandable. The battery lasts up to 7 days and works as much on Android as on iOS. It works with GPS and it does not matter how far he is, you can track it from your smartphone. It is resistant to water and its material is made of the best quality. 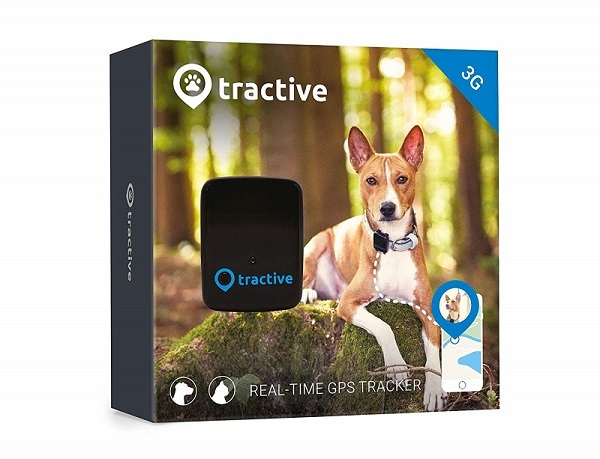 DAGPS Pet Tracker is a little cheaper than the another one but it is equally good. It is water resistant so you will not have to worry about where your dog is. You can follow it from your home in real time 24 hours a day. The battery charges very fast and lasts up to 5 days. Don’t get me wrong, but taking the dog in your car can be very annoying. Especially if your dog is very hairy. The only reason for this is because they throw all their hair all over the seat (and a little bit of its smell). In addition also the footprints of the dog (especially the nails) can damage the seat. Here is the solution to the problem. Stop precoiling for the disaster your dog does with the water-resistant seat cover. 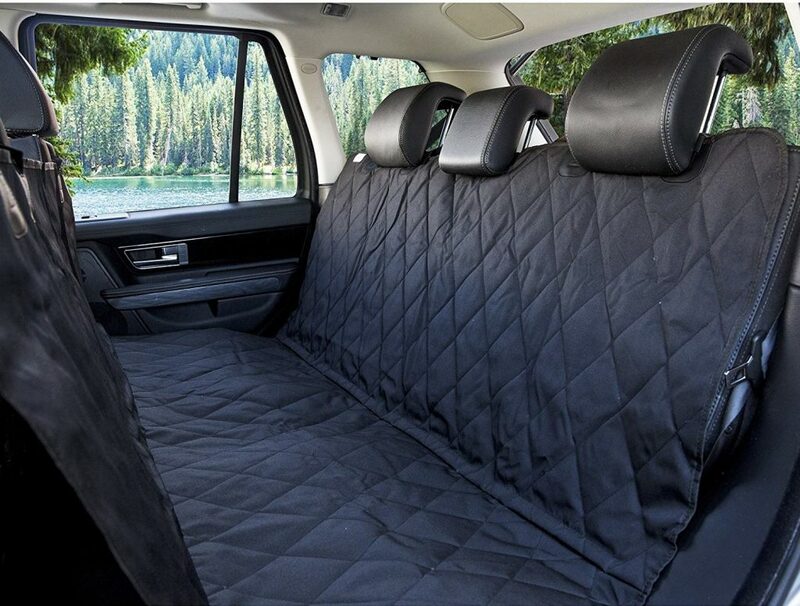 4Knines Dog Seat Cover comes in two sizes: regular (54 ‘inch to fit most vehicles) and XL (60’ inch to fit large SUV and full size trucks). It is resistant to any type of material designed with the best quality. Plus it’s made in the USA and offers a lifetime guarantee. This one is a similar option, but cheaper. 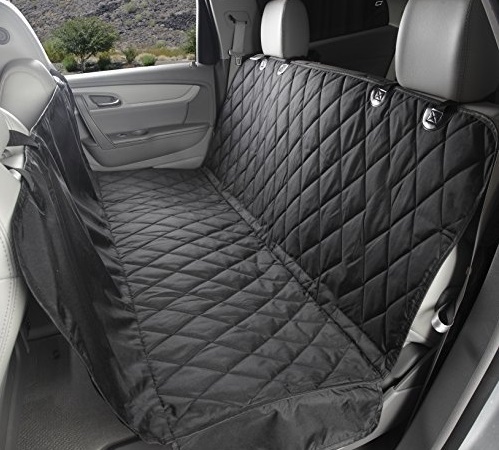 It is designed for the backseats of standard cars, trucks & SUVs. Also, it’s waterproof so you don’t worry if your dog gets it wet, or if a drink falls over the seat. Feed your dog in time can be a hard job. Especially if you are not always at home. You can also ration the right amount of food for your dog. 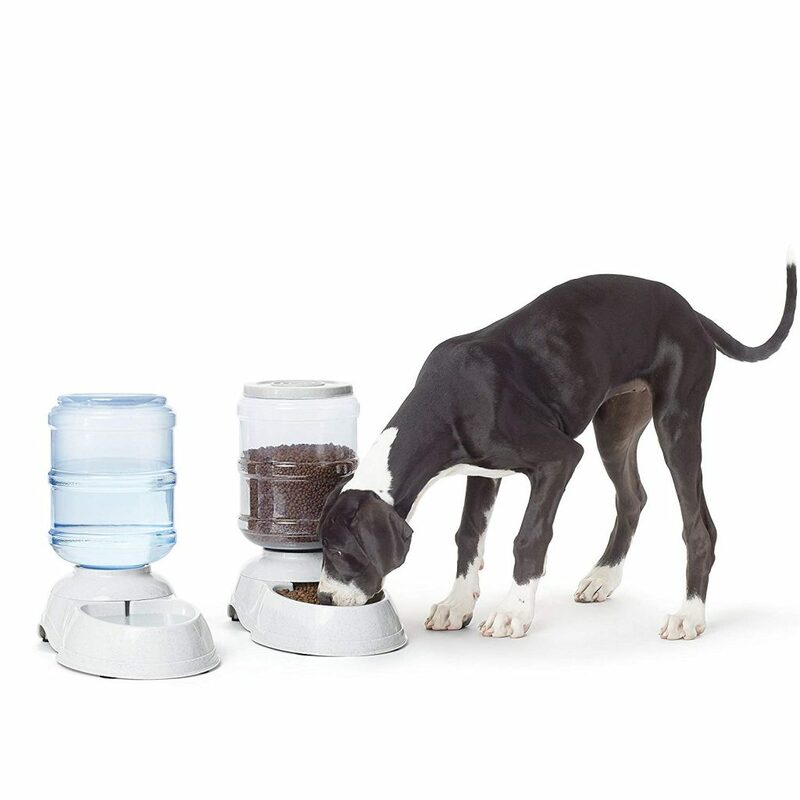 Worrying about serving your dog food is no longer going to be a problem with the automatic dog feeder. 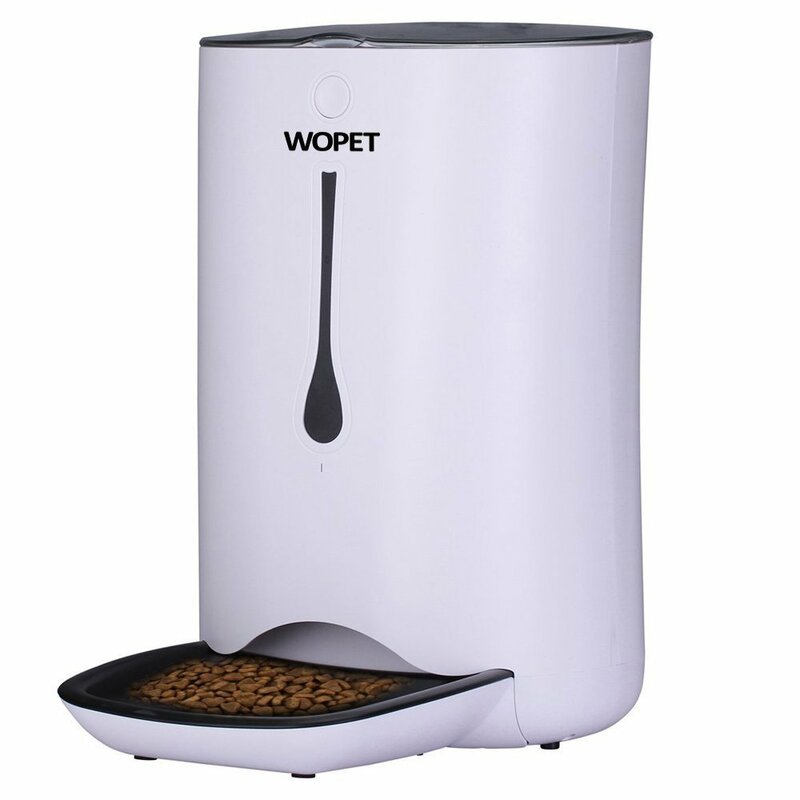 This one is the most affordable option and includes a food dispenser and a water dispenser. It works with a gravity sensor and simply re-fills when there is little food or water left. In adittion, it’s the most chosen option on Amazon by consumers. But it can be a disadvantage if you want to ration the amount of food you give to your dog. This is the premium option and comes equipped with all the technology. You can automate up to 4 meals per day, as well as the amount that frees up food. So, this way you can regulate your dog’s diet. 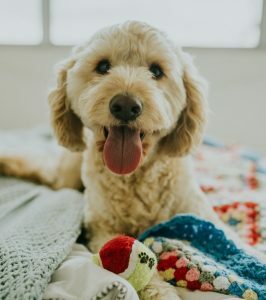 You can also record a message to your dog to call him at the time of eating, such as: “Here is your food friend, good puppy.” Your dog will enjoy it so much more and will be thrilled when eating. 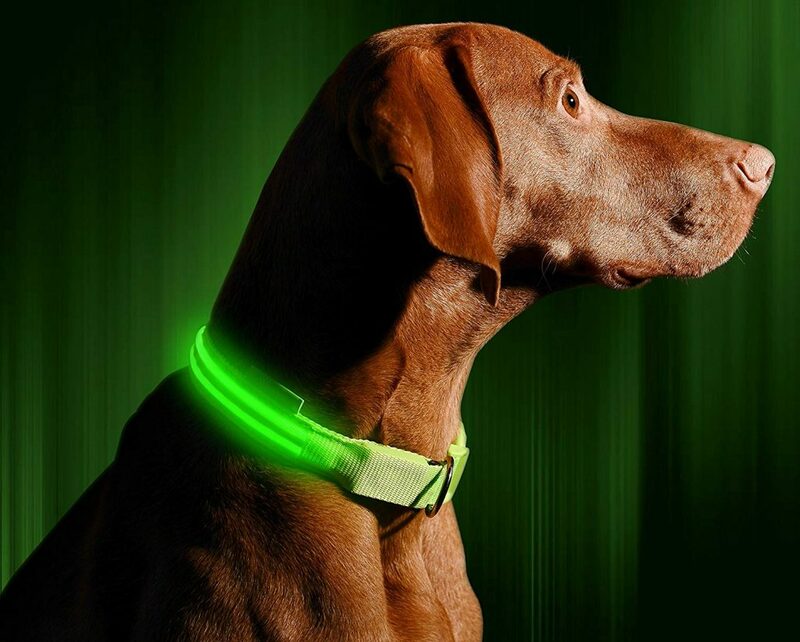 This collar comes with 3 light modes: steady mode, rapid flashing or slow flashing. The battery is rechargeable so you will not have to worry about buying super expensive batteries. And it also offers a lifetime guarantee, which ensures maximum quality. It comes in 6 different colors and sizes. Going for a ride with your dog on a bicycle can be a bit complicated since you have to use one hand to carry the leash without getting tangled in the bike wheel. This dog leash is specially designed to go freely with your dog on a bicycle ride. You can forget about getting tangled in your wheel and suffering an accident. And also, you can exercise yourself and your dog without any problem. This model is of the highest quality and is the most chosen option on Amazon by consumers. It supports up to 550 pounds and is fully adjustable. 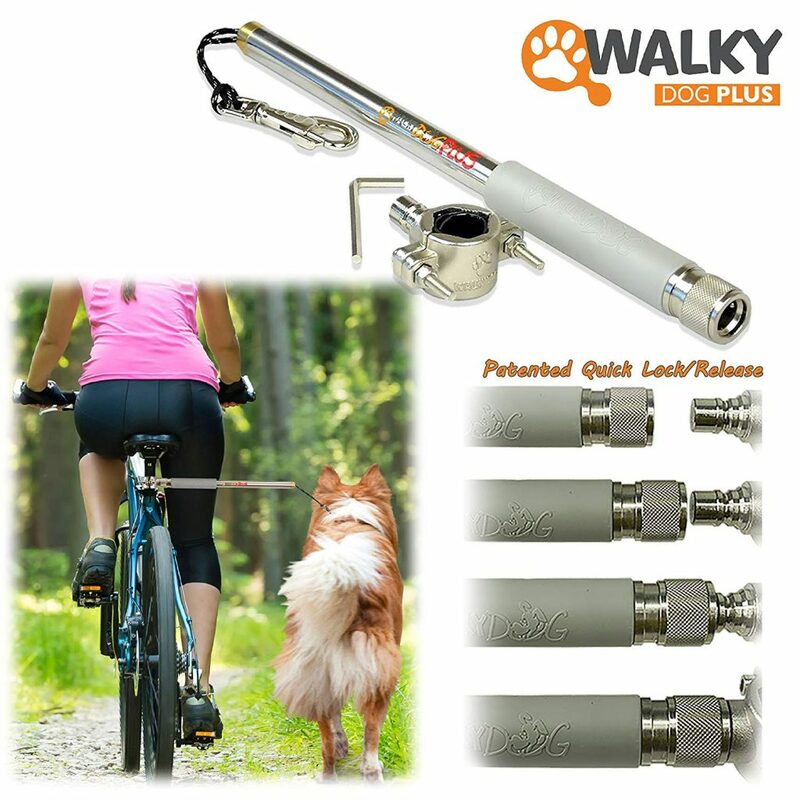 You can easily install it on your bike in 5 minutes and walk out with your dog. If you have a small dog this accessory you will love. 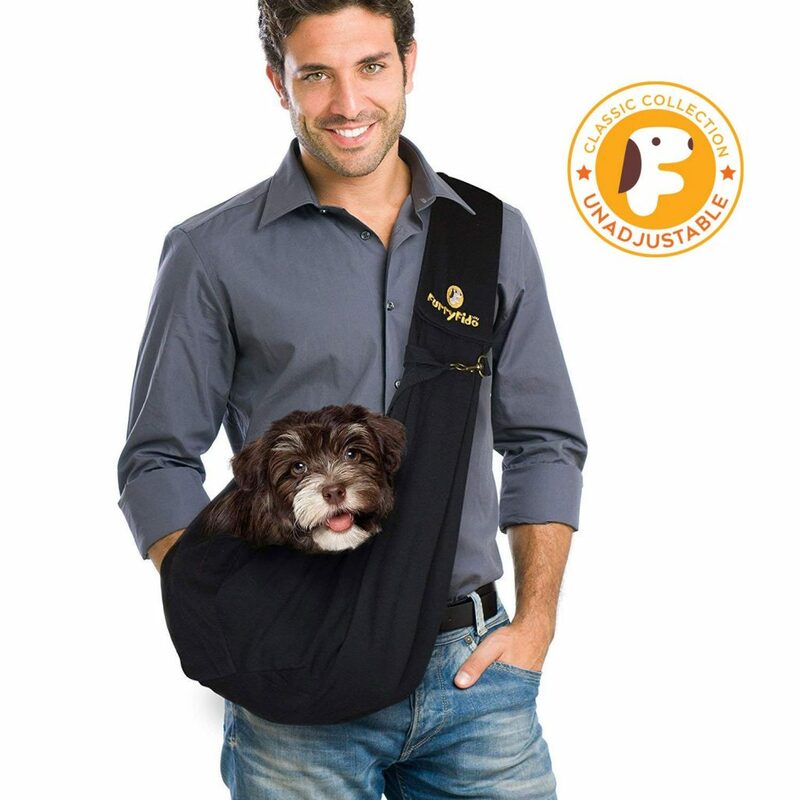 You can go out with your best friend with the dog bag. It will no longer be an impediment to have to go out in a hurry knowing that your dog will delay you. It is also perfect for walks on the street or your college. Just put him in your bag and get out. This model supports dogs or cats up to 13 pounds. It is made of soft cotton for the greatest comfort of your dog. And it is completely safe so that it does not fall, and you can also wash it simply in the washing machine. 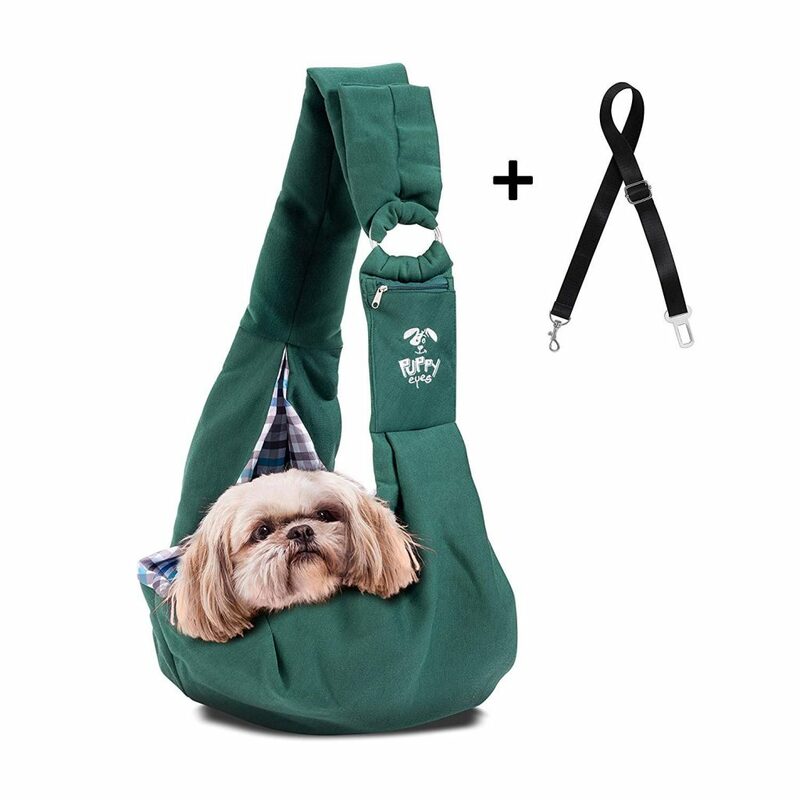 This one supports dogs up to 16 pounds. It is made of the highest quality and is super comfortable for your dog. Also, it is resistant to water so it will keep your dog dry in rainy conditions. It comes with a gift car strap so you do not worry if your dog moves inside your car. Do you like to go out with your dog anywhere? 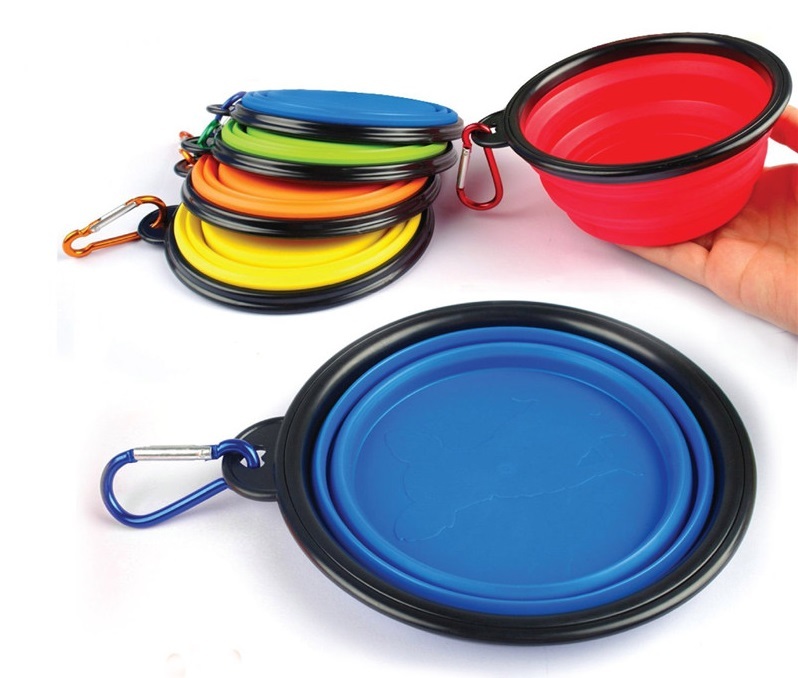 Then the Collapsible Dog Bowl is for you. This bowl does not occupy any space since being made of silicone collapses. You just put it in your bag and you’re ready to go. It’s really complicated to find a bowl that takes up little space. That’s why they created this incredible collpsible bawl. This bowl is made of high quality silicone and free of toxins. It is also made of Eco-Friendly materials for the greatest care of the environment. The bawl is totally collapsible and fits perfectly in a bag. Is your dog cool enough? Call everyone’s attention with the new glasses for your dog. Be the center of attention on the beach or in the mall. It also protects your dog’s eyes from UV rays. Your dog will not want to take them out anymore. 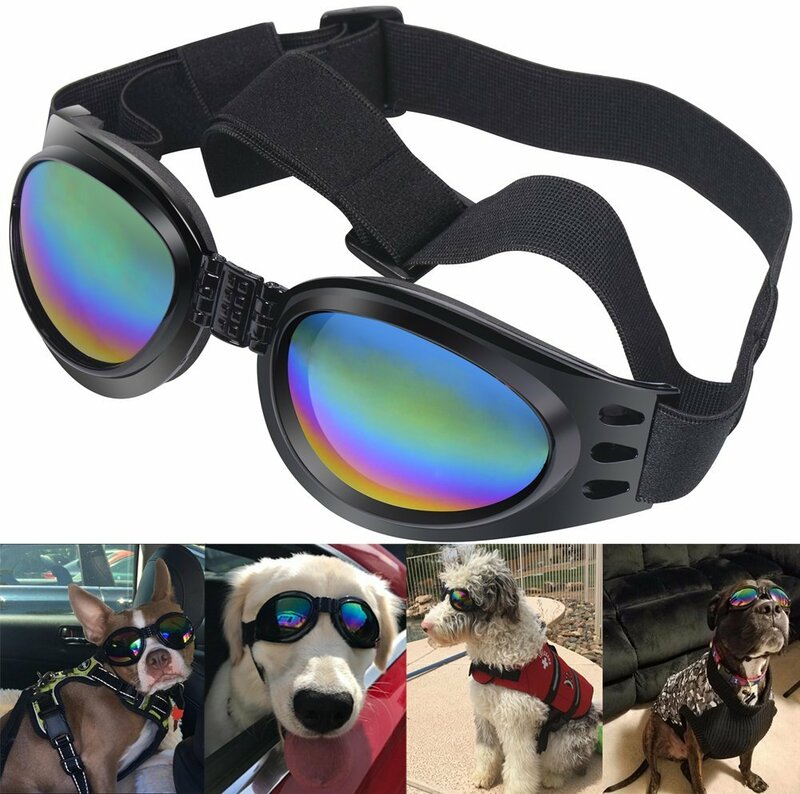 This type of sunglasses is made for dogs up to 15 pounds. It comes in 6 different colors and are resistant to water. Protect your dog from the strong UV rays of the sun with the best quality. This glasses are designed for bigger dogs like: Golden Retrievers, Goldie Shepherds, Huskies and Molly. It comes in 4 different colors. 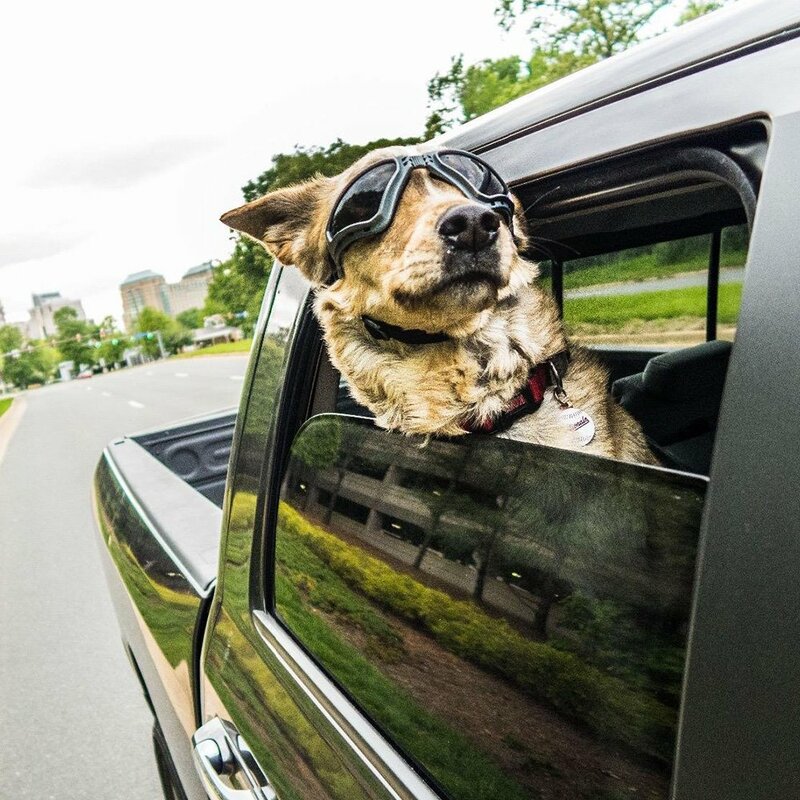 Protect your best friend’s eyes from the wind and UV rays. That was the best dog accessories list. Do you think your dog deserve some of these accessories? I think mine does. In fact, I’ve already bought almost all of them. There’s nothing like seeing your dog smile when he receives the gift. If you have some another cool accessory to share, leave it on the comments! We wanna know.